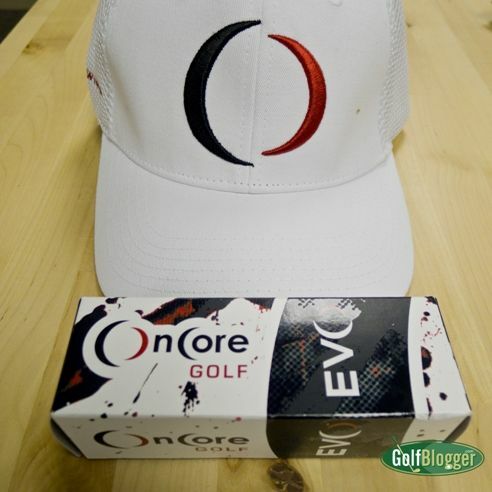 On Core Golf Balls Grade: B Teachers’ Comments: A straight distance ball. Interesting technology. Pricey. ... Read more.